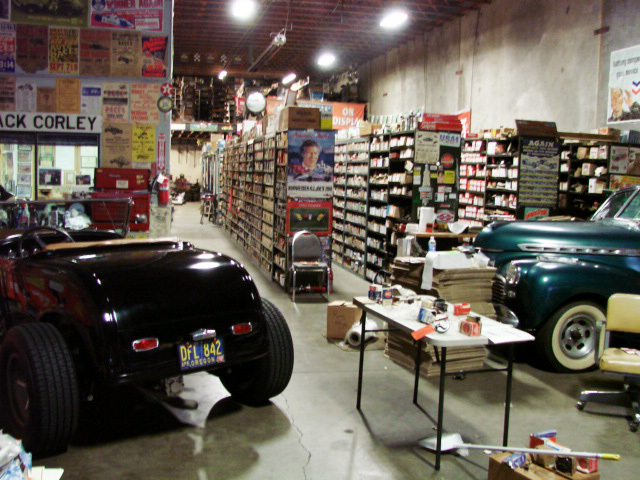 Graffiti Alley has been serving Eugene and beyond since July 1991 with parts for classic cars, trucks and hot rods. 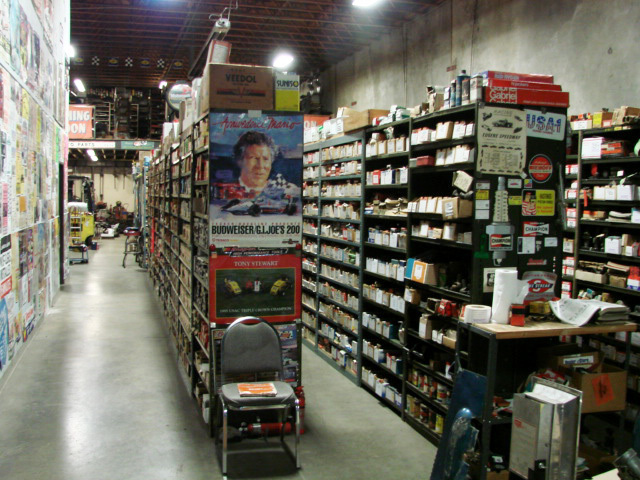 This is the source for “the hands-on gearhead” and it’s located In Eugene, Oregon. 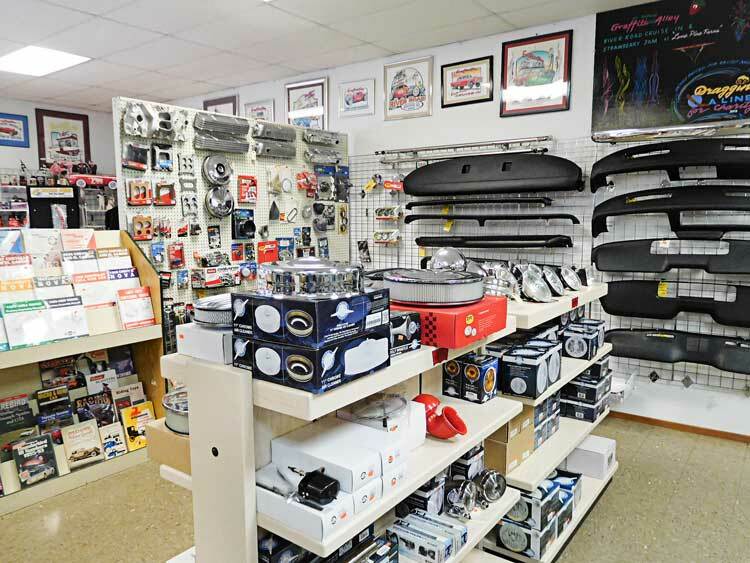 Bob has been involved in the automotive world his whole life in drag racing as well as parts supplying. 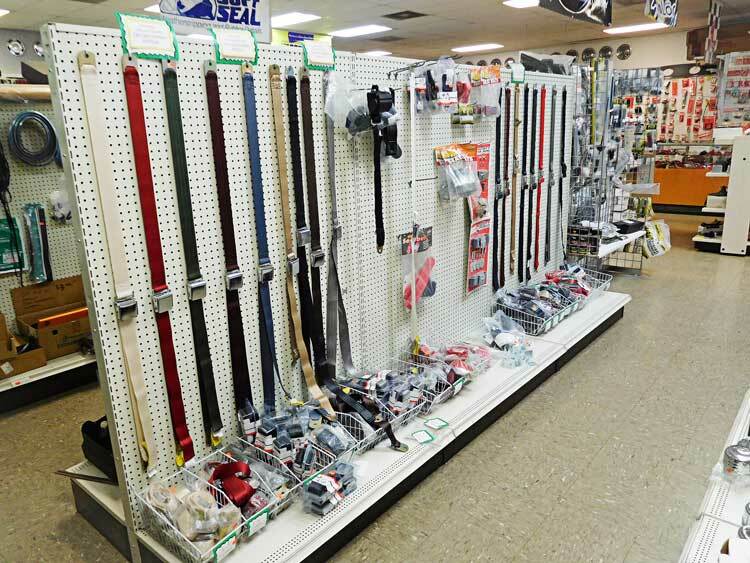 You’ll find what you need for that special project in your garage, often in stock and ready for you to pick up or Bob can ship it to you. 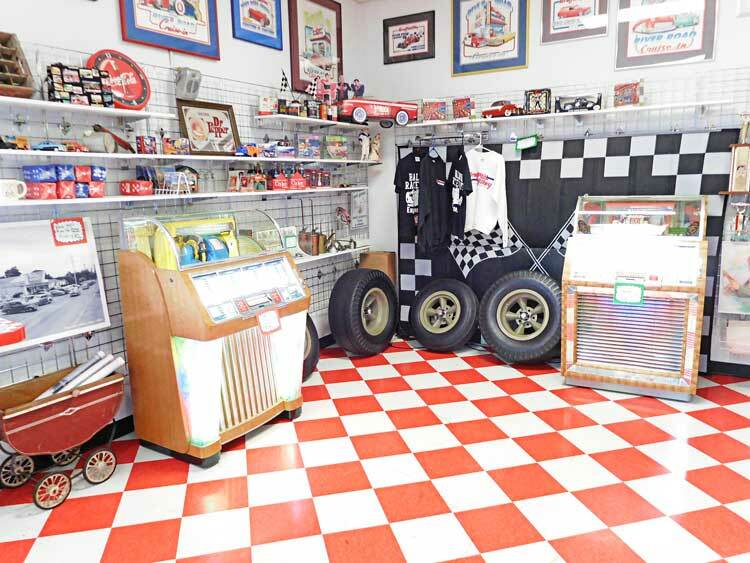 Sheetmetal, window felts, weather-stripping, dynamat, collectable memorabilia and the like. 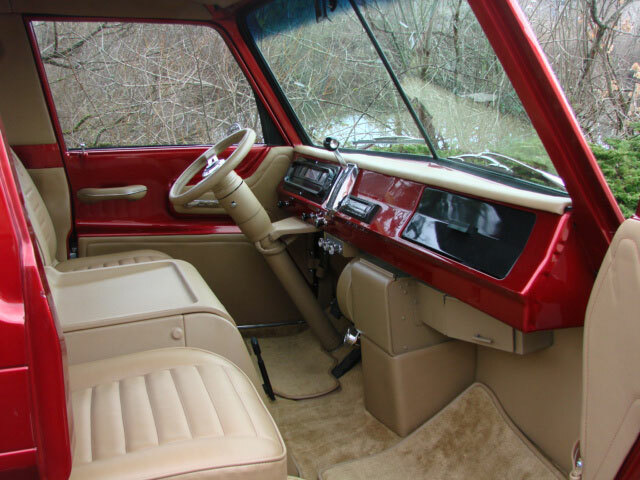 Bob can also appraise your Hot Rod, Resto-mod, Antique car or truck. 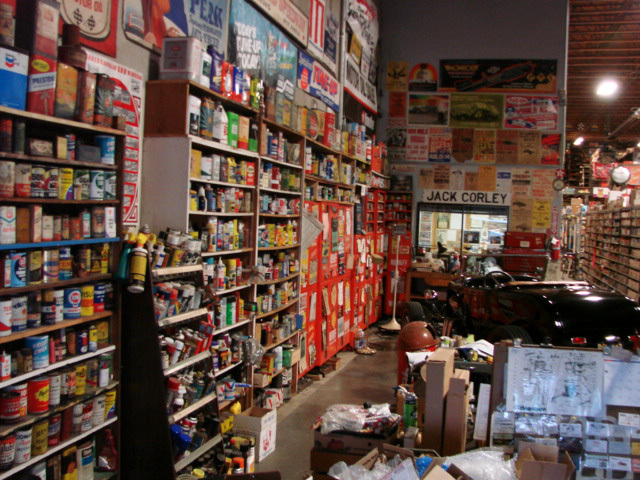 Graffiti Alley has the largest Ford Mustang parts inventory in Lane County, on the shelf and ready for you. Give them a call @ 541-689-7334 and please tell them you heard about Graffiti Alley in Roddin’ & Racin’ NorthWest. 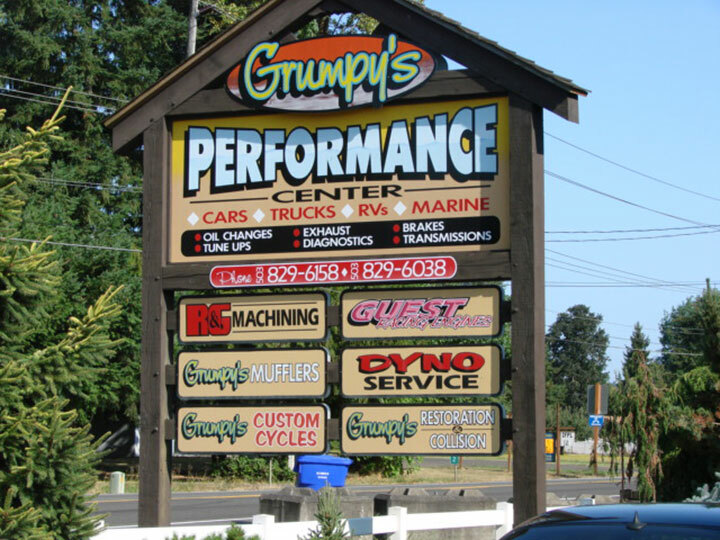 Or, stop by at 675 River Rd., Eugene, OR. Ceramic coatings were originally designed and created by the Aerospace industry for use by NASA. 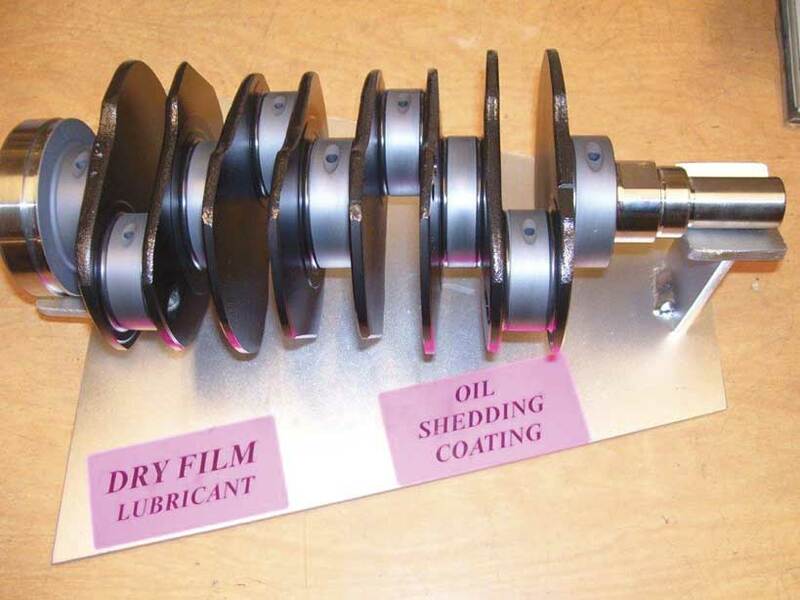 They are a thermal coating, corrosion resistant, they control heat, help dissipate heat and more. 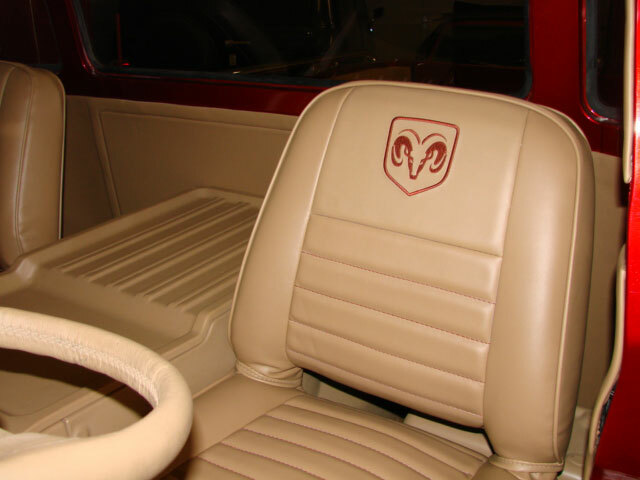 Finishline Coatings is the industry leader in ceramic coatings for automotive and industrial uses. 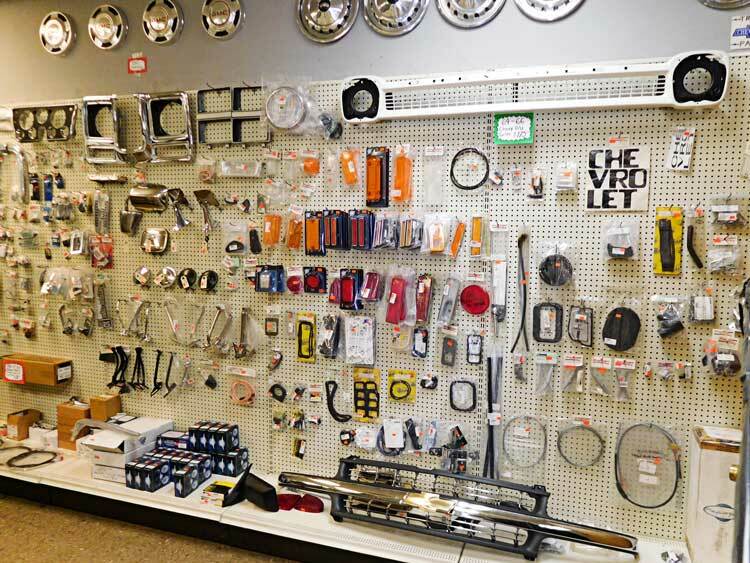 They can help reduce underhood heat, increase the lifetime of your exhaust system, and help scavenge exhaust gases making your exhaust run cooler, restore your aluminum components to their factory finish by burnishing them. 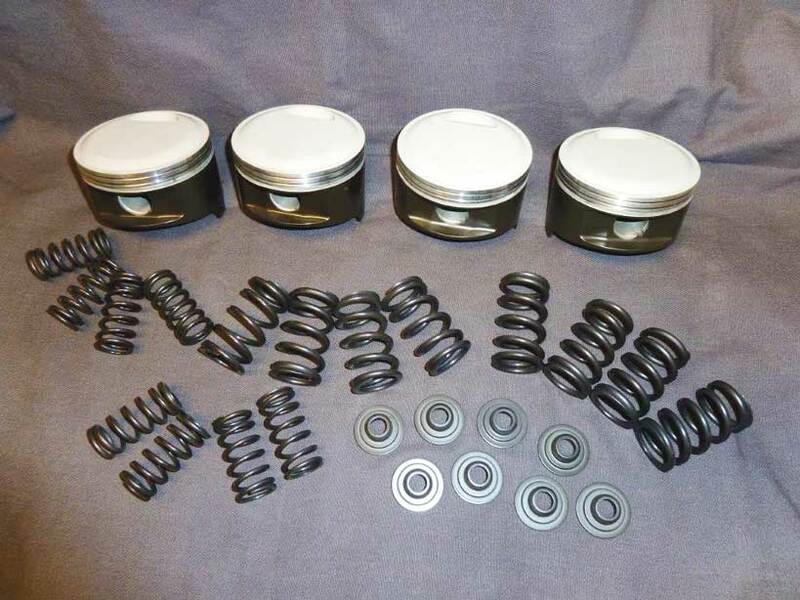 They offer internal engine component coatings that help control heat, create a thermal barrier, molybnium coatings that reduce friction and wear, and oil shedding coatings. 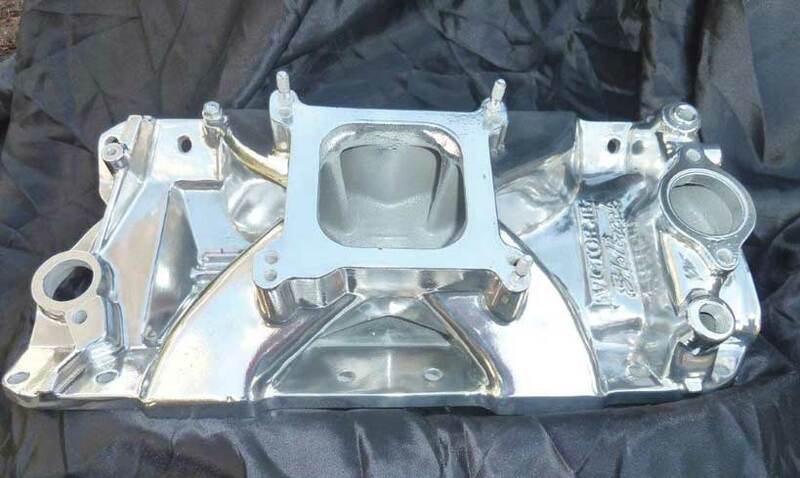 Cerma-chrome is offer in many colors including black, titanium, gun metal gray, raw steel, cast iron, gold and others, upon request. For additional information please visit their website www.finishlinecoationgs.com or call 503-659-4278. We are located East off McLoughlin Blvd. at 2889 S. E. Silver Springs Road. Milwaukie, OR. 97222. Well, Russz’s has been advertising in this little publication for almost a year now and he tells me it’s WORKING. I love hearing that. He is growing and making changes as can be seen by the name change. 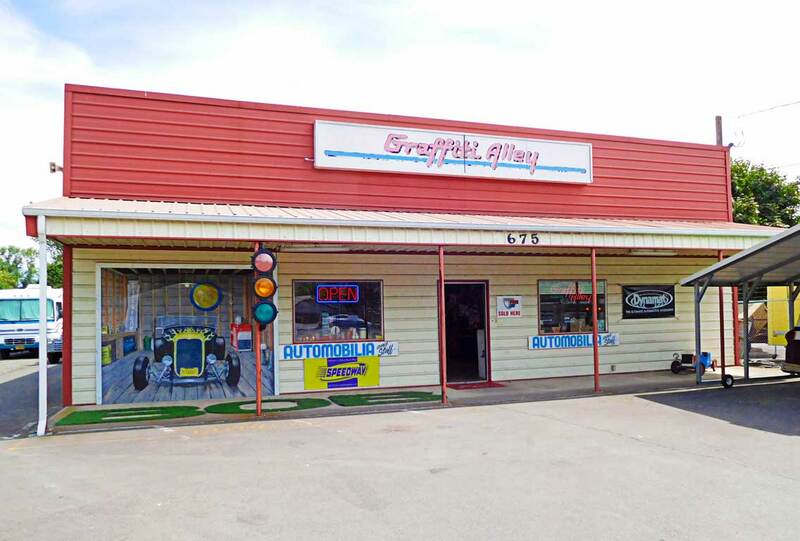 They have expanded the shop space and now they are expanding their services to include restoration work in addition to the upholstery work. 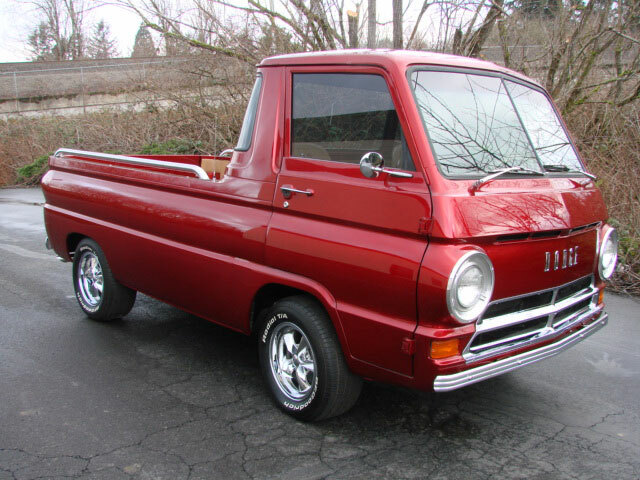 Here are some shots of the recently finished 1965 Dodge A-100 Pickup owned by Art Laws of Sun Valley, Idaho. 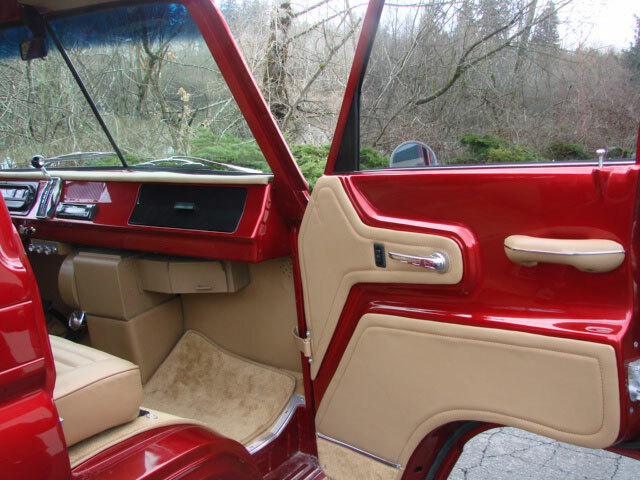 Russ and company did the interior as well as installed one piece power door glass. 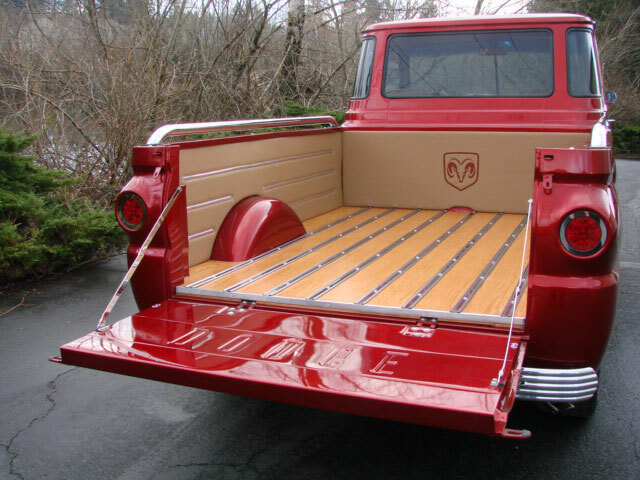 The truck looks great too. Look for an upcoming feature on this one in the future. 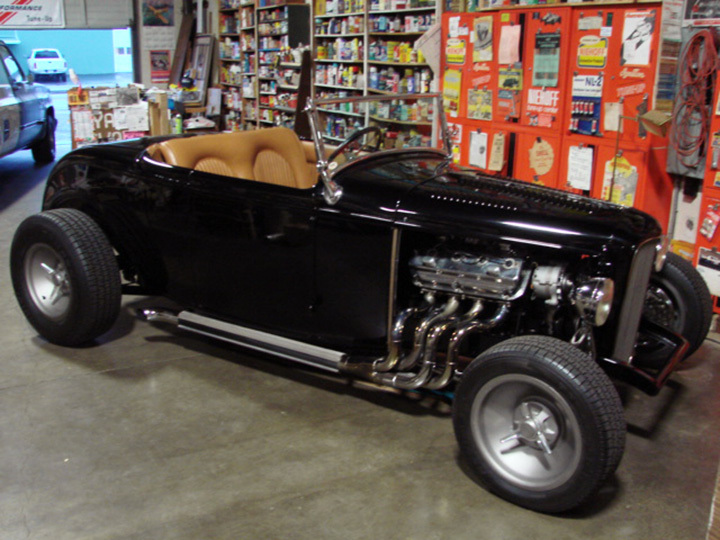 You can see it though, at the upcoming Portland Roadster Show at the EXPO Center March 20-22.